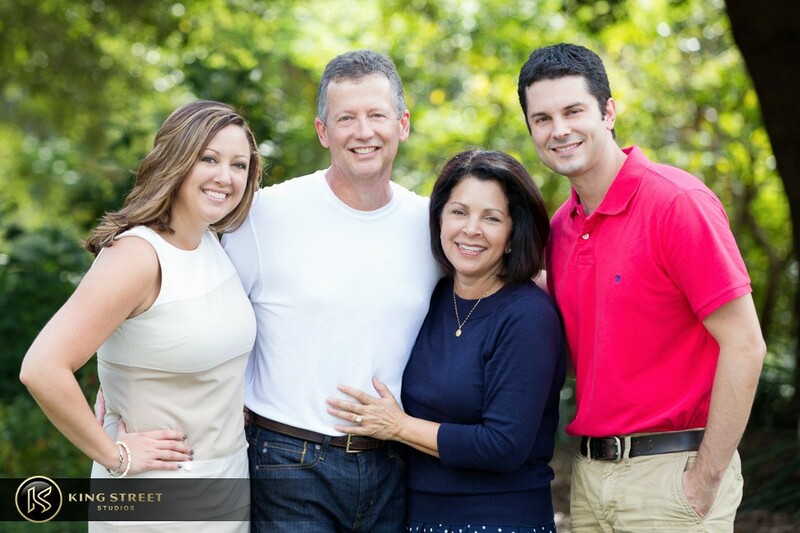 When the Weltlers contacted King Street Studios in search of having some family portraits done, they didn’t really have an idea of the “where’s” and the “when’s” of it all. 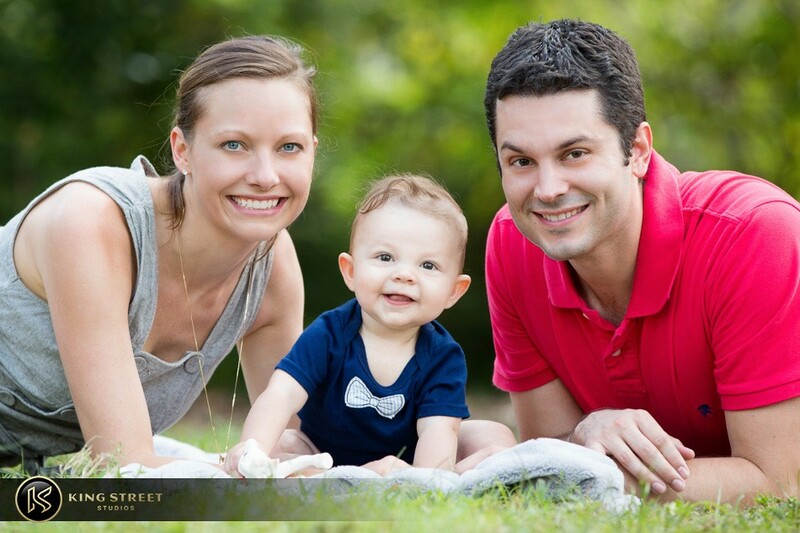 The only thing they knew is they wanted some documentation of them with the recent Weltlers family addition, and boy was this little baby fun to work with. 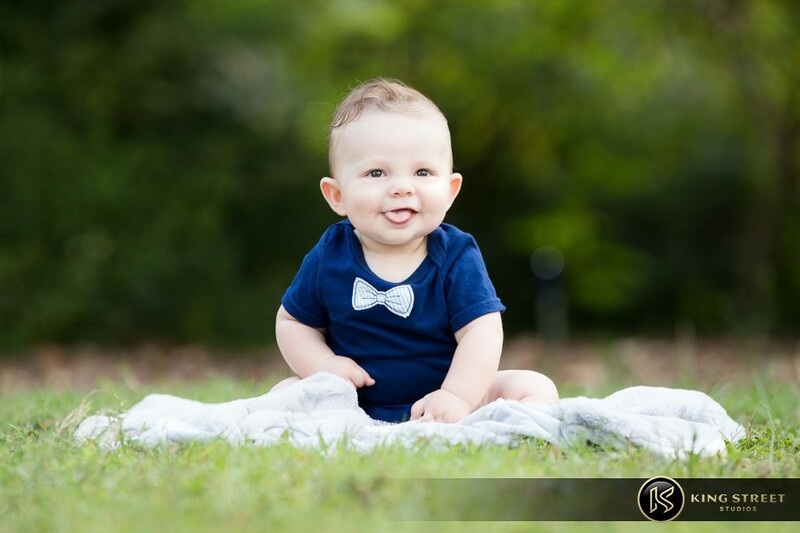 No one ever knows how babies will react during a photoshoot, especially as young as the one pictured above, so it’s always a surprise to everyone. 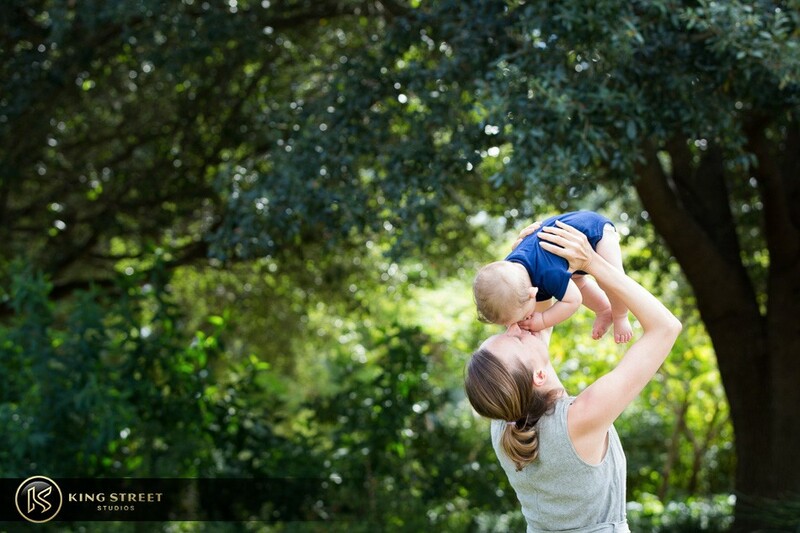 Luckily we picked a good day, because the baby was just as playful and responsive as his new family members. 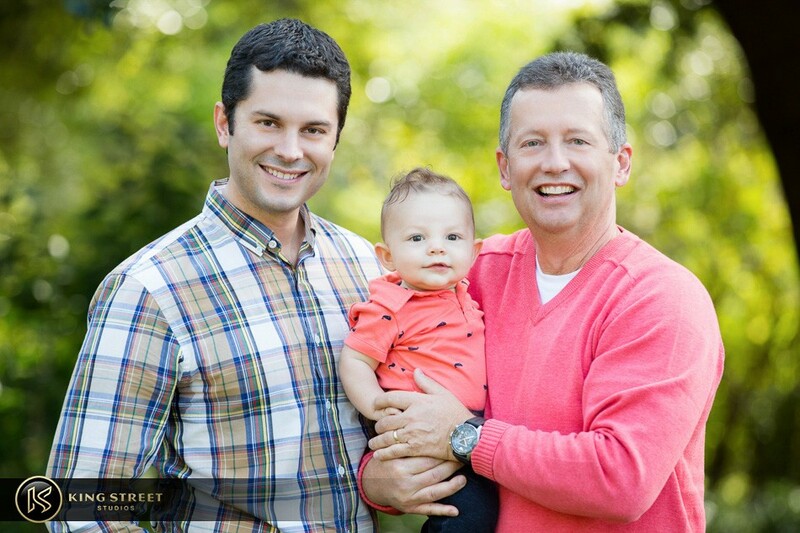 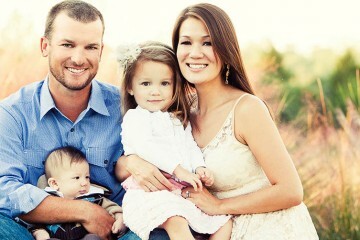 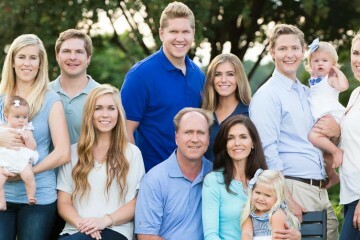 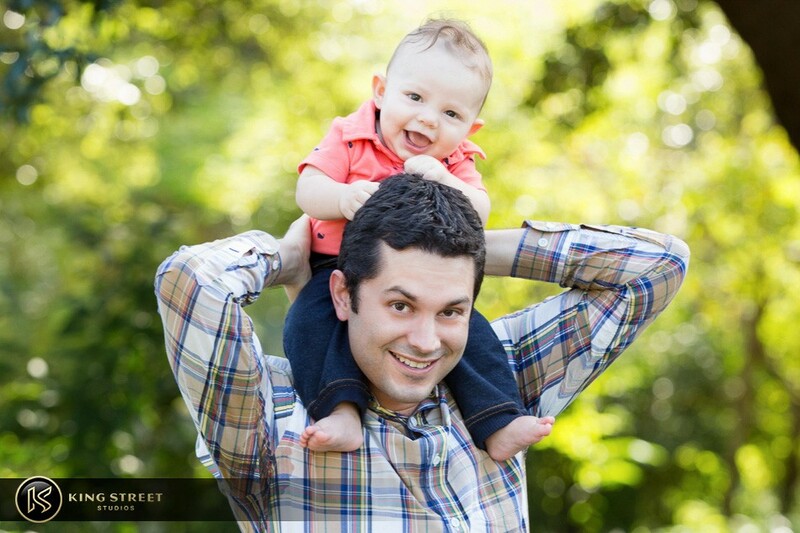 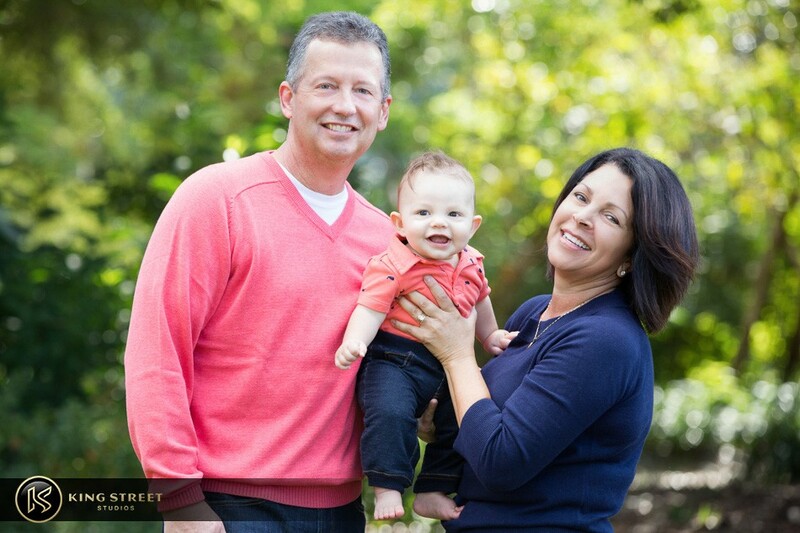 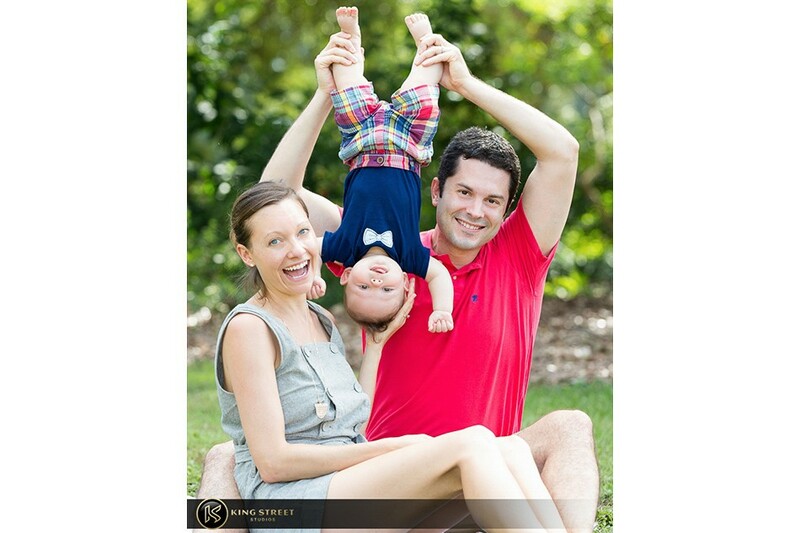 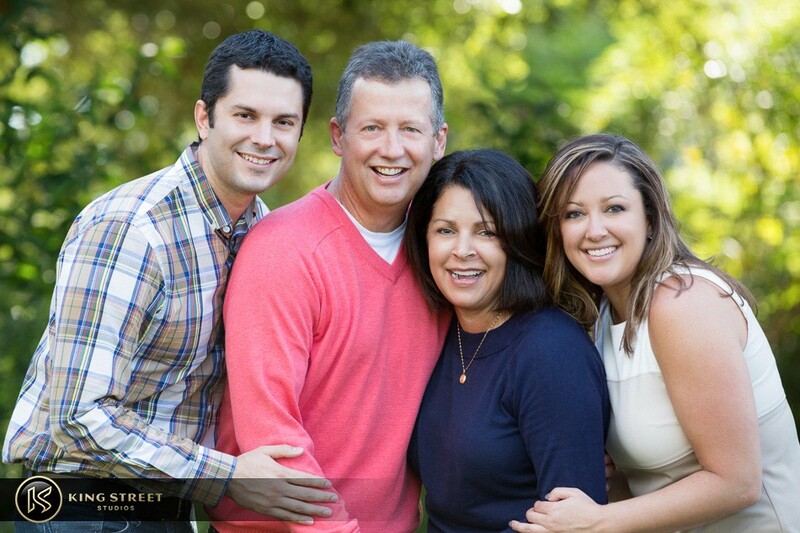 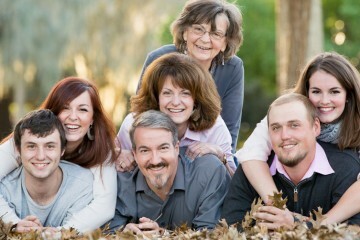 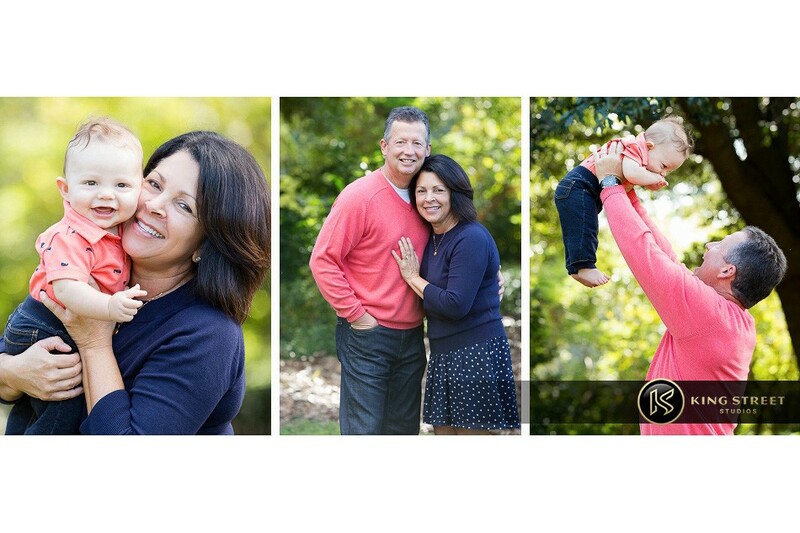 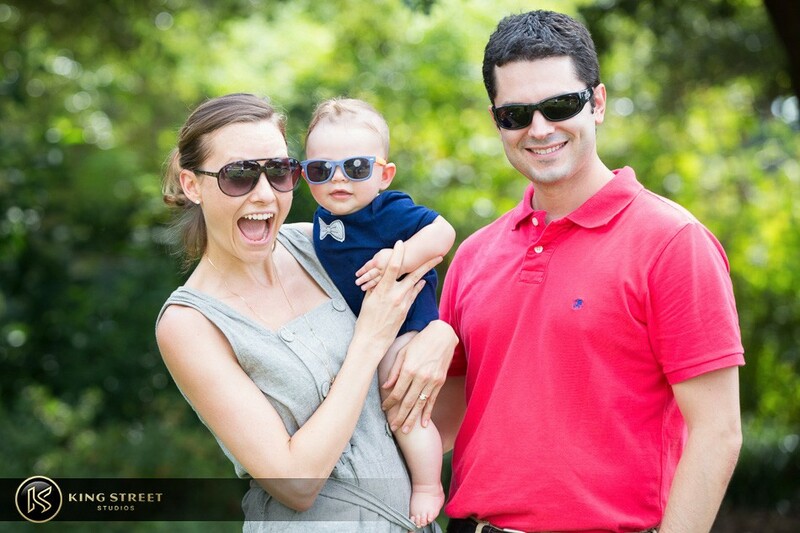 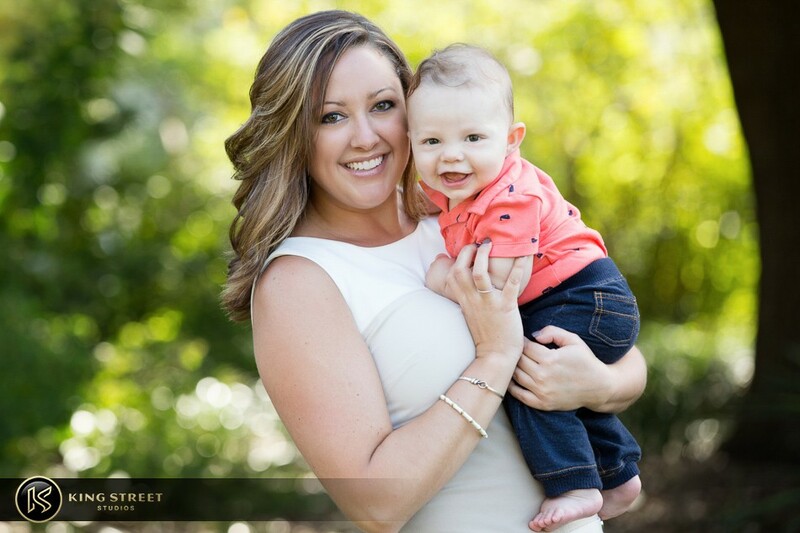 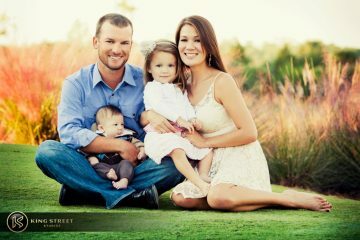 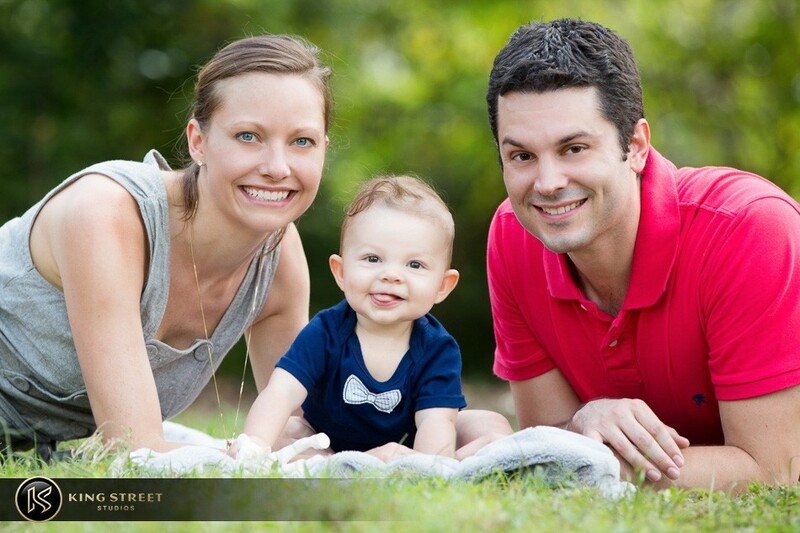 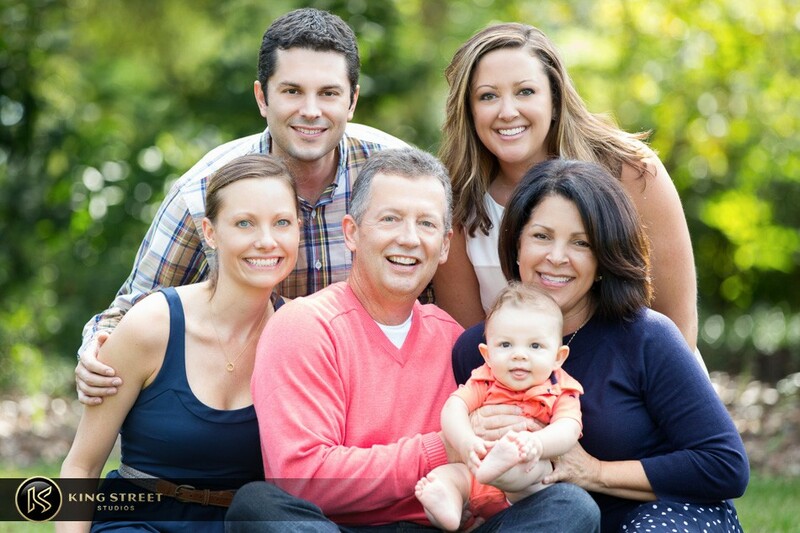 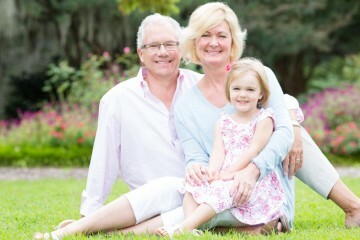 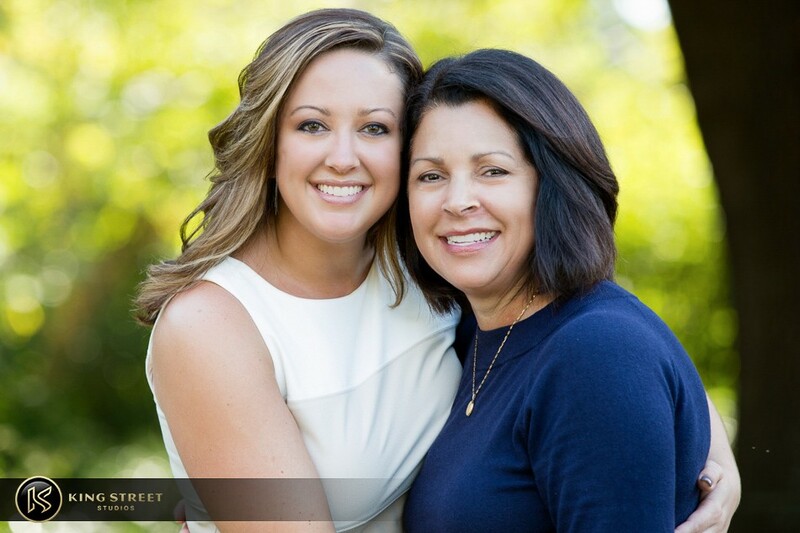 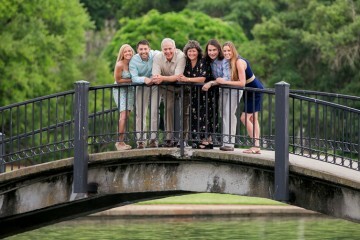 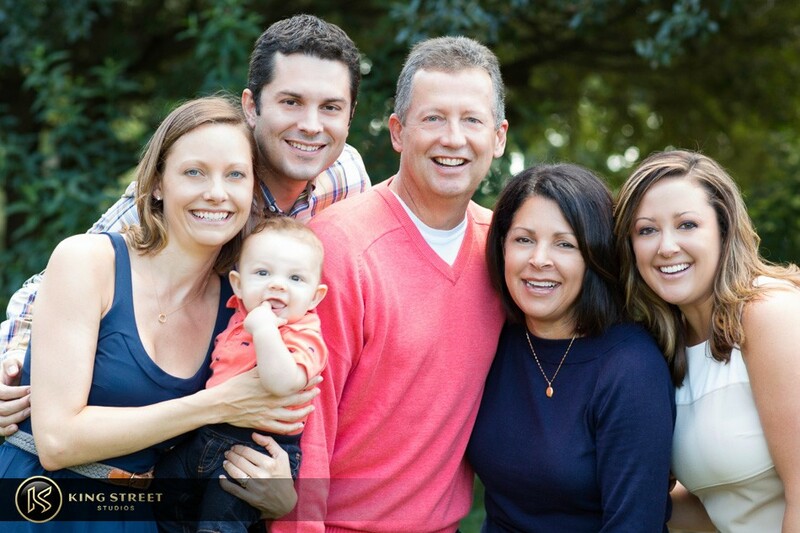 Having family portraits done is a great way to provide family of all kinds with memories that last a lifetime. 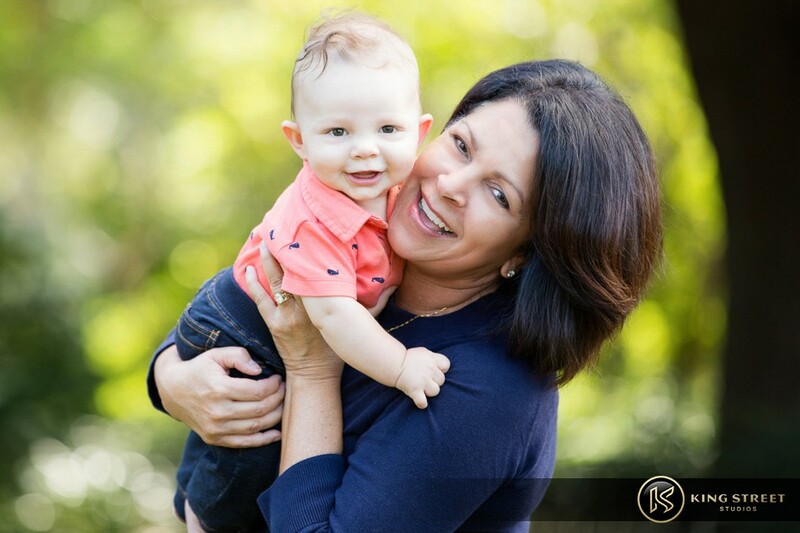 We don’t just capture these moments for the families who are our clients, but we also take into account the extended family that may be receiving this photographs as well. 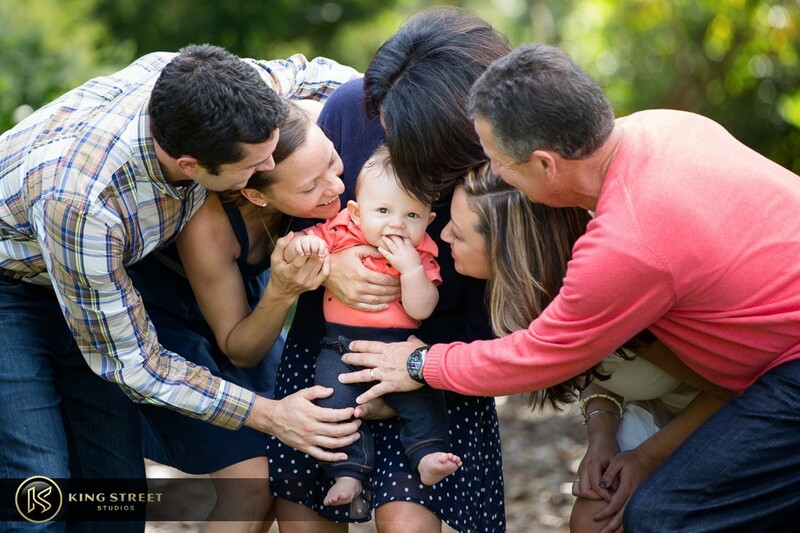 We keep those extended family members in mind when we pose group shots, couple shots, baby shots, and any other shot we can think of to give those grandparents/aunts/cousins a good variety of fresh looking photos. 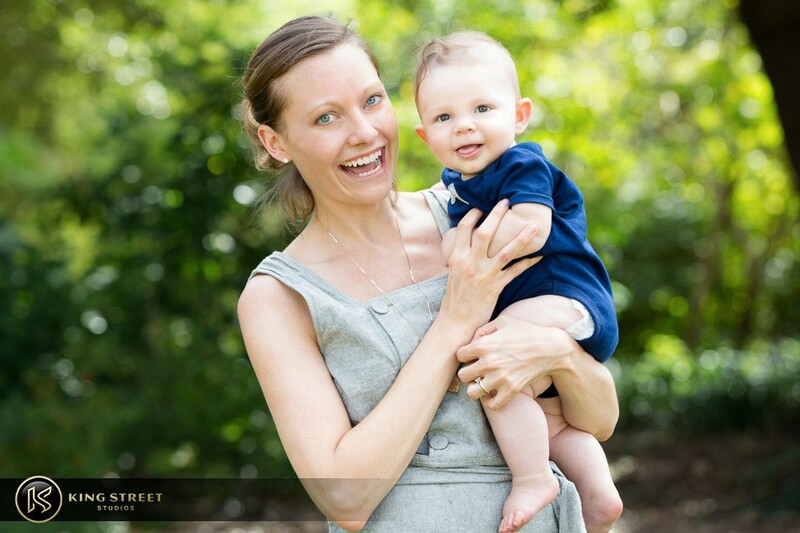 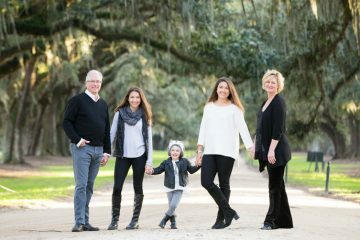 If you’re looking to have family portraits done while on vacation, or, if you’re local and need to refresh those old ones, don’t hesitate to contact King Street Studios; we always love meeting to clients. 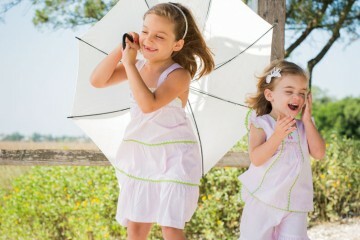 Scroll through the photos above and enjoy!